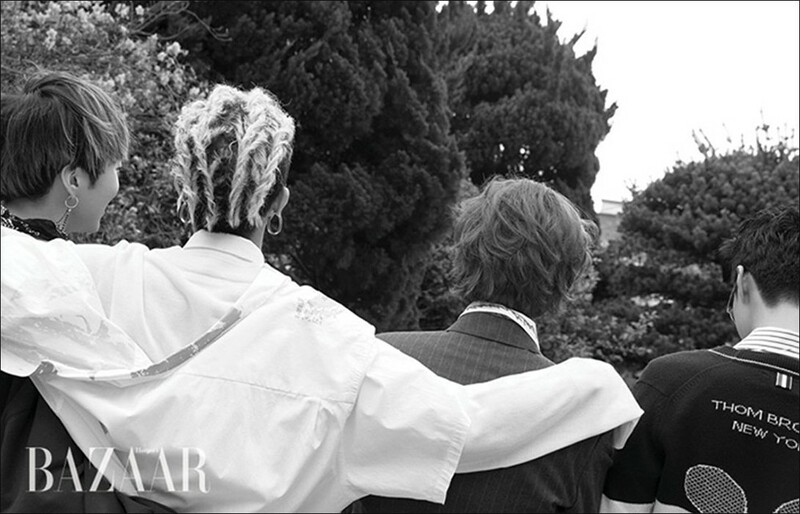 WINNER�had a photoshoot with the May issue of 'Bazaar'. 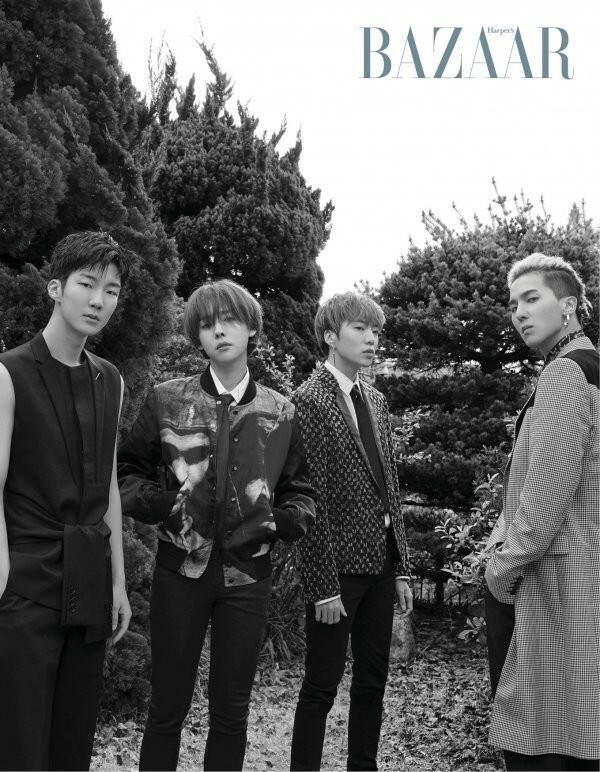 During the interview, Song Min Ho�said, "As we work a lot with the number 4, I think 4 has become something symbolic for WINNER. Whenever the clock hands are at 4, I feel a bit different. 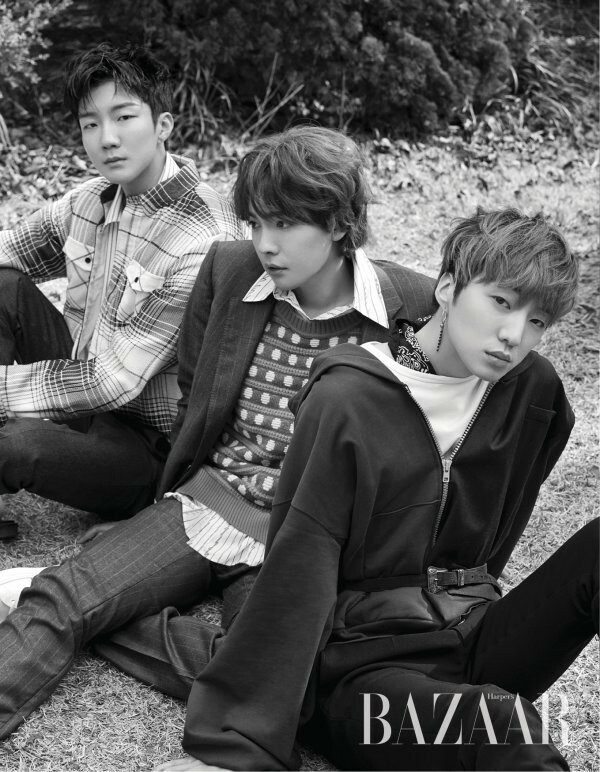 Don't you think it'll be more likely that future WINNER songs will come out on April 4th?" Check out preview cuts below.